Come out and join as Oak Bowery Stables! Our farms not only will fit you boarding needs but also your training needs as well. Our barn at Oak Bowery Stables contains a public tack room equipped with stationary saddle racks, bridle hangers, and shelf storage. We also have an inside wash stall that has both hot and cold water. For the convenience of our boarders, we have a full bathroom with shower. Our stalls are 12x12 and are equipped with sliding doors. 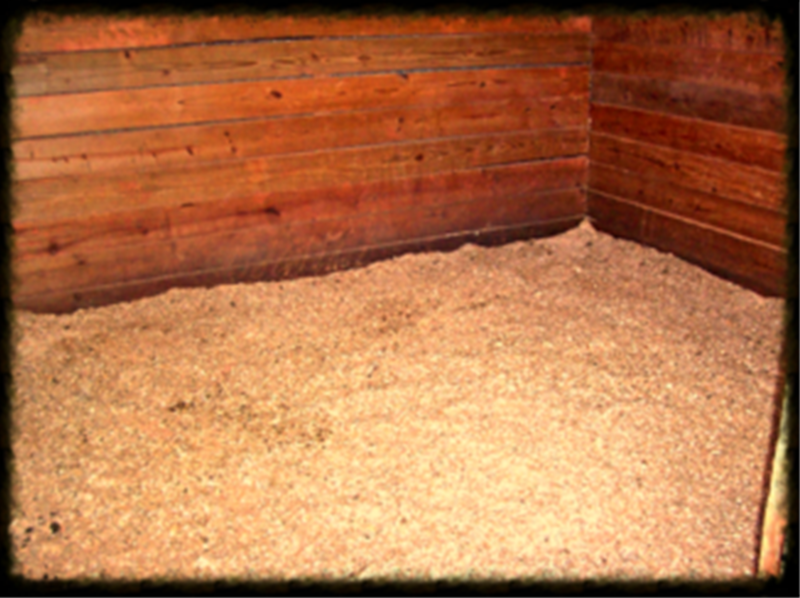 All stalls are cleaned daily and are lined with premium cut pine shavings. The walls of our stalls are also removable to accommodate mares with foal. 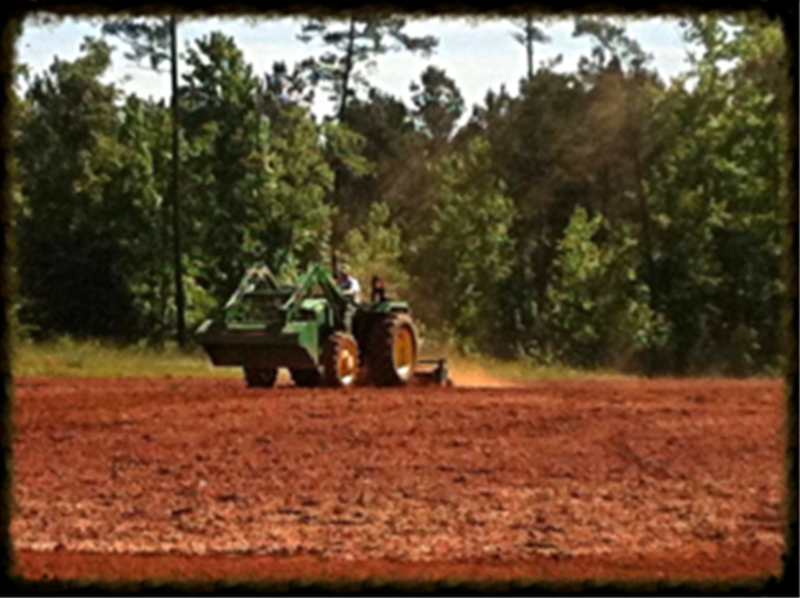 Our facilities include a 150 diameter "cutter's" round pen made of clay. 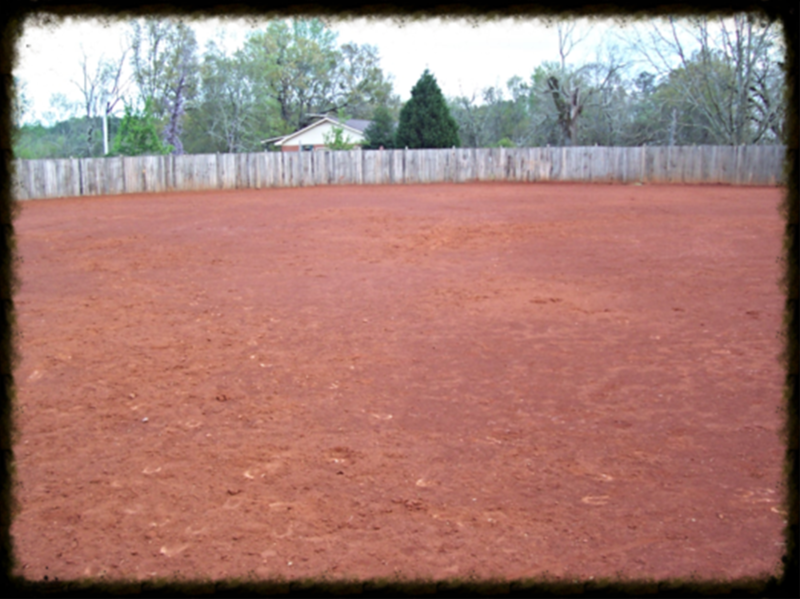 Our round pen is regularly disked, bladed, and dragged for the best riding or lunging experience possible. 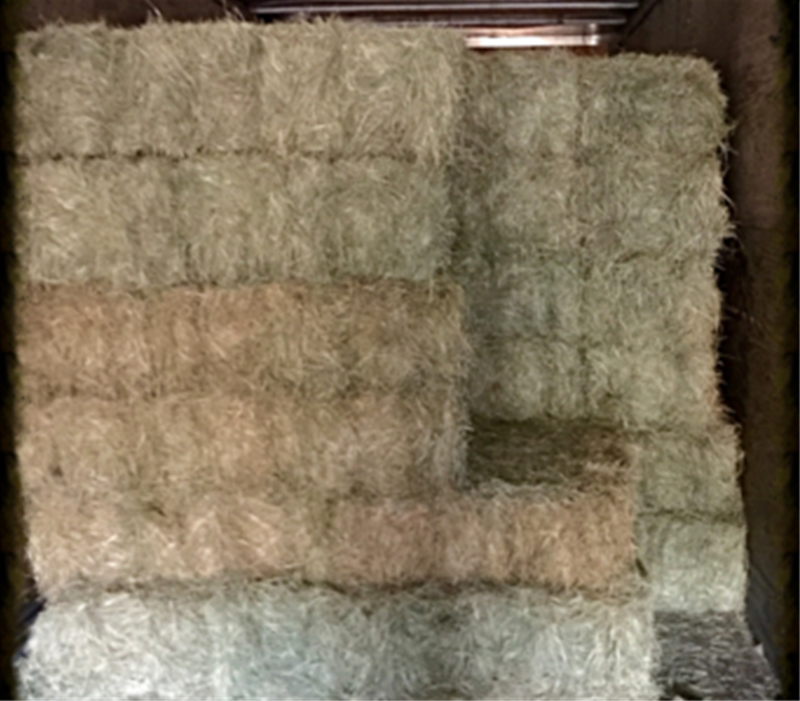 In addition to our round pen, we also have a full-sized arena. While the arena is not fenced in at the moment, we are working to fence it in sometime in the near future. 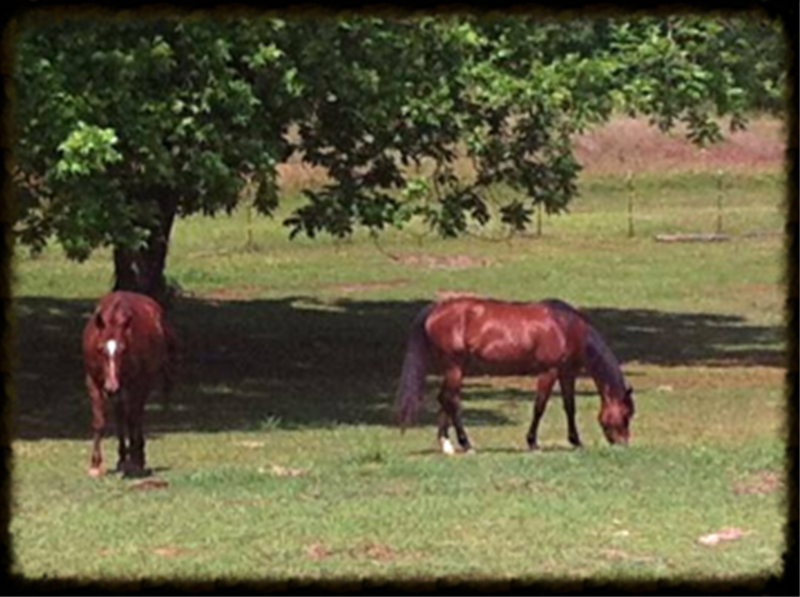 At Oak Bowery Stabless, we believe in providing the best care for our borders and their horses. 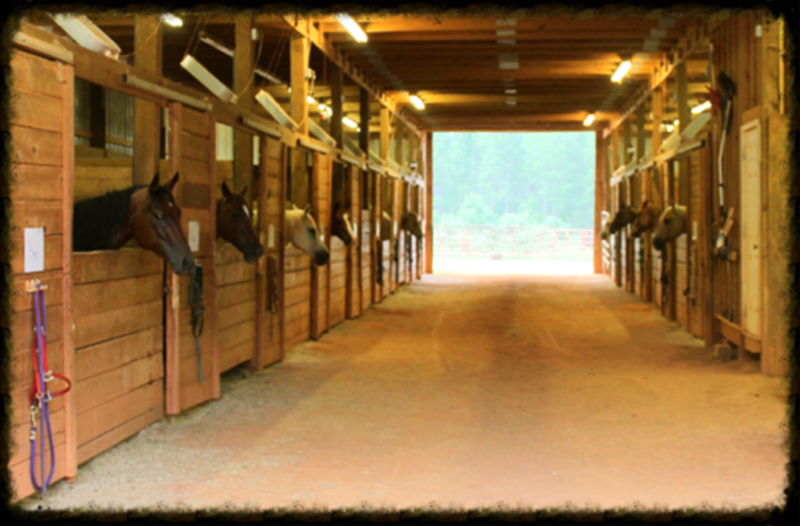 We believe in going above and beyond merely providing shelter for equine – we want to make boarding an experience! Can't make it out to meet the farrier? No problem! We take care of all farrier logistics. Don't have a blanket for the winter? We have you covered! The list goes on and on! We simply want to give you and your horse the very best care possible! 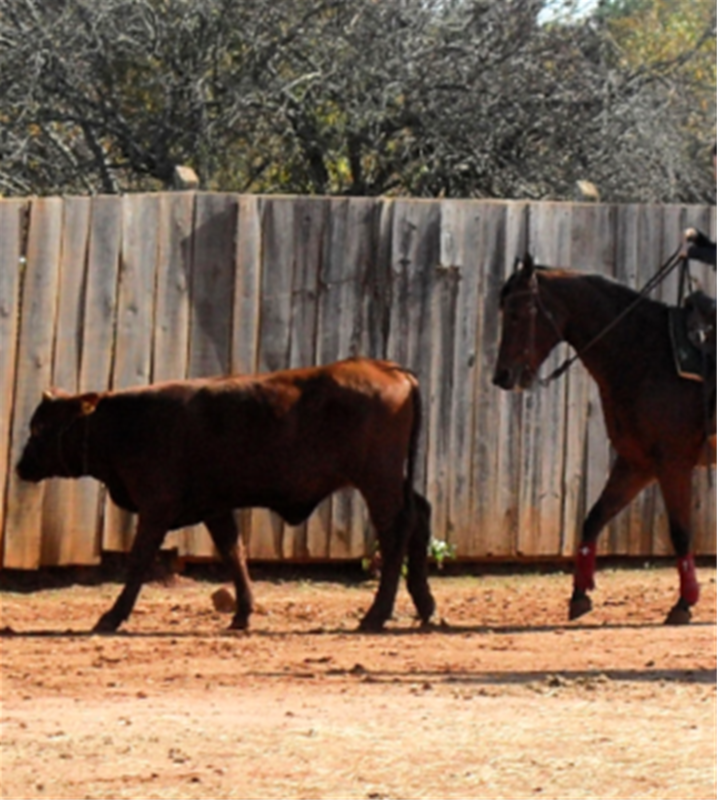 Oak Bowery Stables trains horses for cutting, reining, reined cow horse, ranch horse, and trail riding. 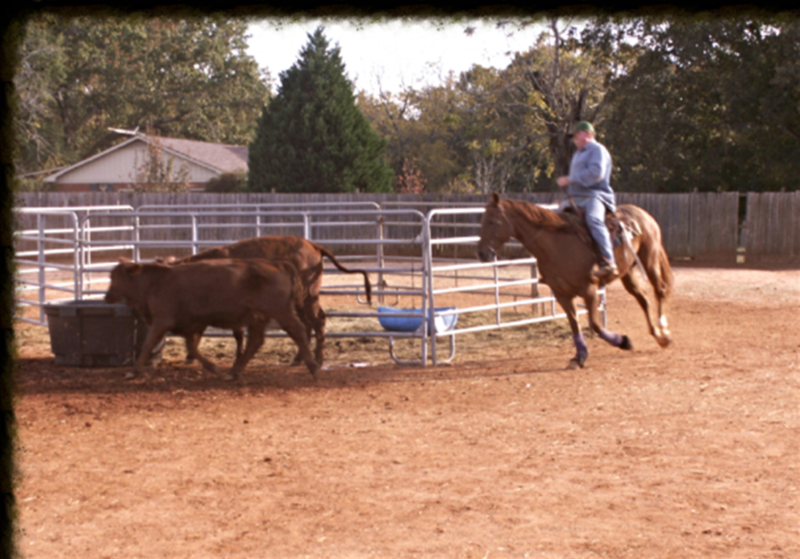 All training is done by AQHA Professional Reid Maynard. We also offer finishing programs as well as "tune-up" and conditioning programs. Please contact us for more information on how we can help you and your horse!